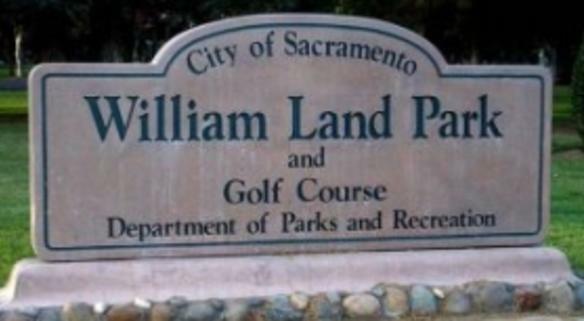 This challenging and enjoyable 9-hole golf course is located in beautiful William Land Park. Newly remodeled holes No.1, 3 and 5 and putting areas, teaching center and coffee shop. ATM, MC, V, W.A.